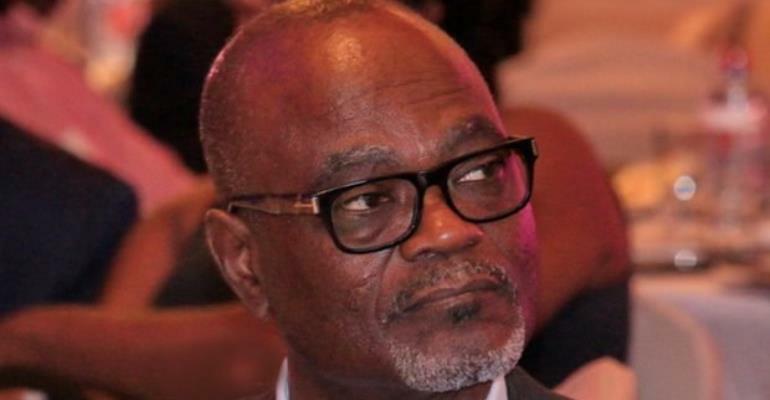 President of the Ghana Football Association (GFA) Normalization committee (NC), Dr Kofi Amoah said he has been impressed with the progress of the Women’s Special Competition. The competition which has been structured to engage the various Women teams in the country in the absence of a competitive league has seen steady improvement since its commencement. Currently, on Match Day 6, the competition is getting more exciting as teams continue to fight in a bid to set themselves up on a good position on the various league logs to ensure they progress to the next round. Speaking at the official launching of the men’s edition of the Normalization Special Competition on Monday, March 25, Dr Kofi Amoah has assured that he will be touring some of the match venues of the women’s league to witness some exciting places for himself. According to him, he has been elated with the commitment of the participating clubs even though enough cash were not given them. “I am excited as I noted in my speech. I think the women clubs have shown exciting commitment and their attitude have been very positive. We didn’t pay them that much money but they have been willing to play”. “Adwoa Bayor came to the field to play and so we are happy with the women’s competition and that if we continue then our women football game will also develop”, Dr Kofi Amoah indicated. Below is the list of matches coming up in match day 6 of the NC’s Special Women’s Competition. All Matches will be played today March 27, 2019. Ash-Town vs Kumasi Sports Academy.